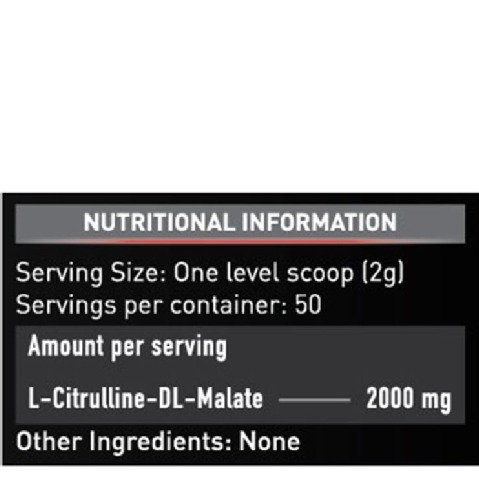 Citrulline Malate, lab tested for potency and purity, has been clinically shown to support increased performance and lean mass gains, support increased blood flow and amino acid delivery to skeletal muscle, leading to increased protein synthesis (muscle growth), enhance ATP production and support cell volumization, and is a potent precursor to arginine. Citrulline is a non-essential amino acid and it is found naturally in watermelon. 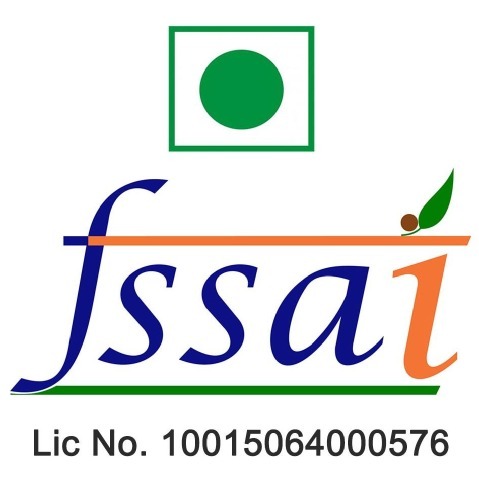 In fact, the name citrulline has been derived from citrulus, the Latin name for watermelon. Citrulline Malate is a compound and it contains citrulline and malate, a derivative of mallic acid found in apples. Research studies undeniably establish the superiority of citrulline malate to citrulline alone. 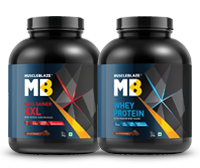 The presence of malate along with citrulline allows you to get the benefits of muscle pump and at the same time builds your endurance. 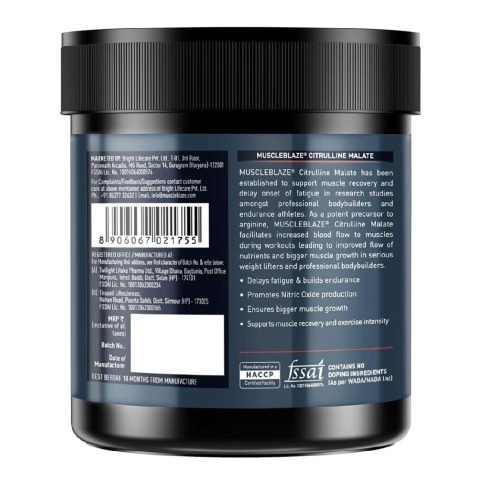 Citrulline metabolises in the body to release L-Arginine, thereby it regulates the production of Nitric Oxide (NO). In the human body, NO is responsible for dilating the blood vessels. More blood begins to flow in the dilated blood vessels when you work out intensely in the gym, thereby producing the incredible pump effect in your muscle tissues, an after effect of citrulline working. Beyond the psychological and physiological stimulus, the muscle pumps are invaluable in growing your muscle size and strength. 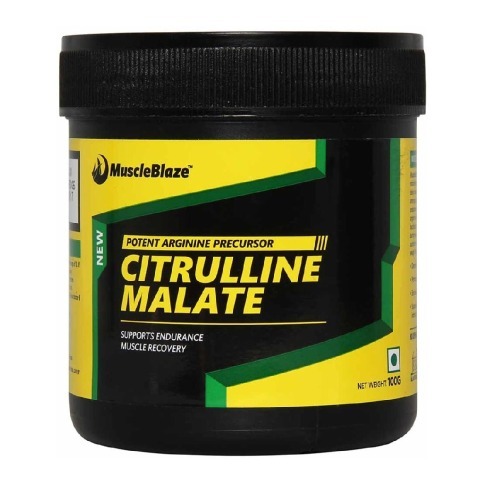 WHO CAN TAKE CITRULLINE MALATE? 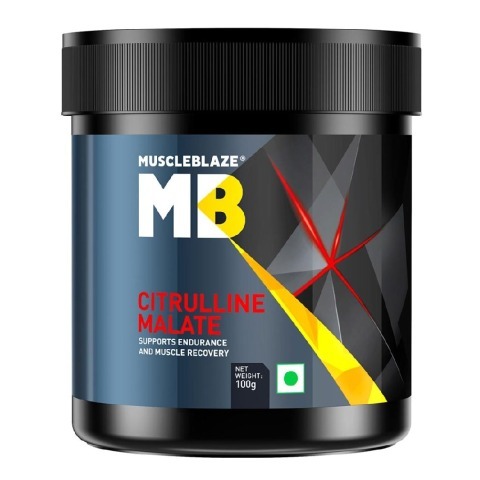 Bodybuilders and athletes take advantage of citrulline malate to improve blood flow to their muscle tissues and speed up recovery. But, there are a few other uses too. 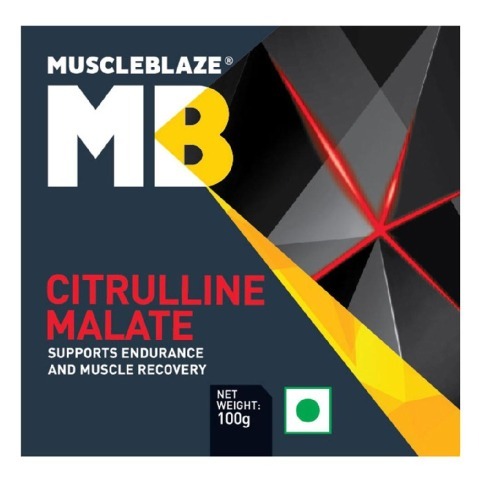 Some take citrulline malate after exercise to recover from DOMS. Others will take citrulline malate before bed to increase nitric oxide that improves production of growth hormone while you sleep. 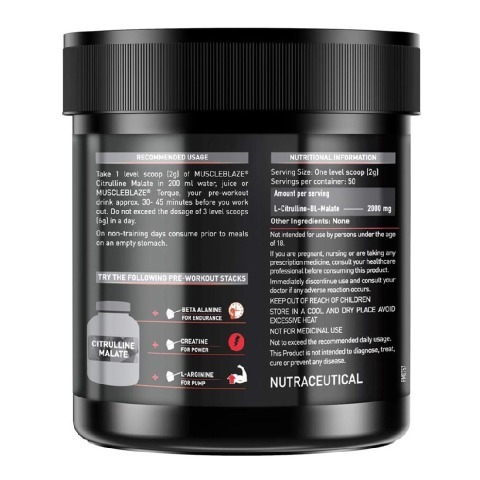 Mix 2g of citrulline malate in 200 ml water, juice or your pre-workout drink approx. 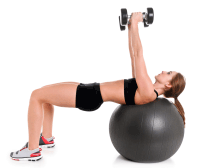 30- 45 minutes before you hit the gym. On non-training days consume prior to meals on an empty stomach. 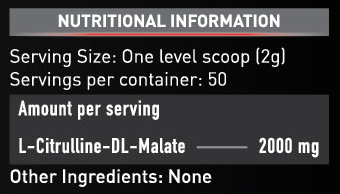 Do not exceed the dosage of 3 scoops (6g) in a day.